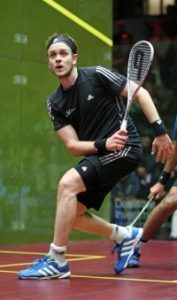 Adel Squash Club is an active friendly club with two well maintained courts, one with a glass back and seating, the other a viewing gallery. We have internal mini-leagues, a club night, several annual tournaments and eight club teams competing in local leagues. Professional coaching sessions are run for both juniors and adults. The club is a satellite sports section of the Adel War Memorial Association (AWMA), which has a bar and is an excellent place to socialize. There is a pool room, large-screen TV and function rooms. A popular quiz is held in the bar on Thursday nights.